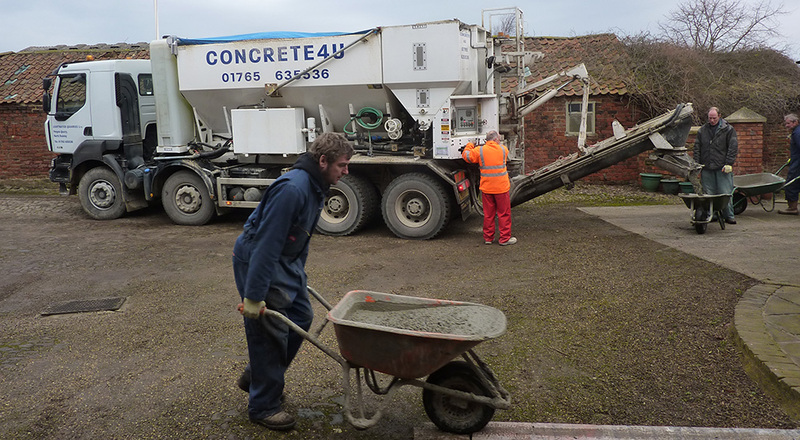 Looking for concrete Knaresborough & surrounding areas? 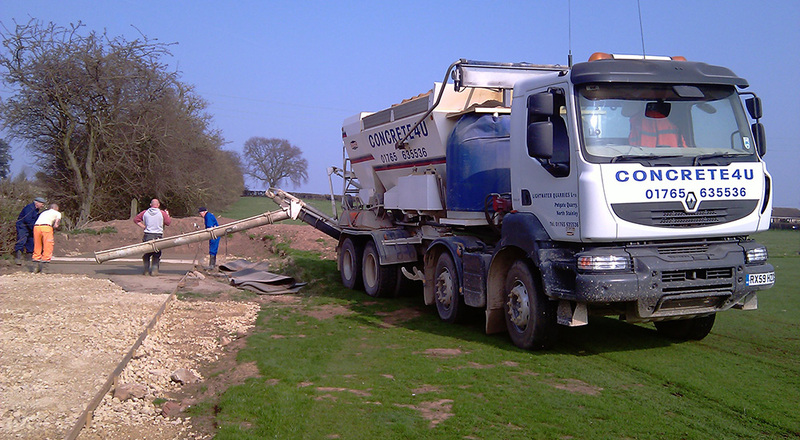 Based in Ripon, we are located close to Knaresborough and have been supplying concrete to customers in the local area for many years. Simply estimate the amount of concrete you might need and only pay for what you use as our concrete is mix on site so there is no danger of under or over ordering. We offer very competitive pricing as there is no wasted or returned concrete. This way of working is also very environmentally friendly because there are no wasted journeys. We supply two wheel barrows for you to use, but please make sure you have a couple of willing hands to push them! In one visit we can do more than one kind of mix, we have pumpable and reinforced concrete available. Want to know more about concrete Knaresborough? Out of hours, night and weekend work is no problem in and around Knaresborough. Simply fill in the contact form below and we will get back to you.